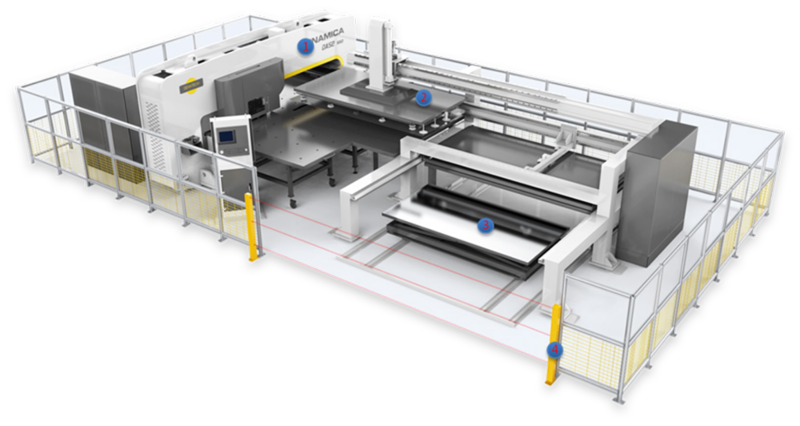 Deratech Group is specialized in designing and manufacturing sheet metal working machines, headquarters for research, design and assembly are based in Belgium. Subsidiaries all over the world (Australia, China, Germany, Netherlands, Thailand, UAE…) and carefully selected partners provide a world class advice, sales installation and service. 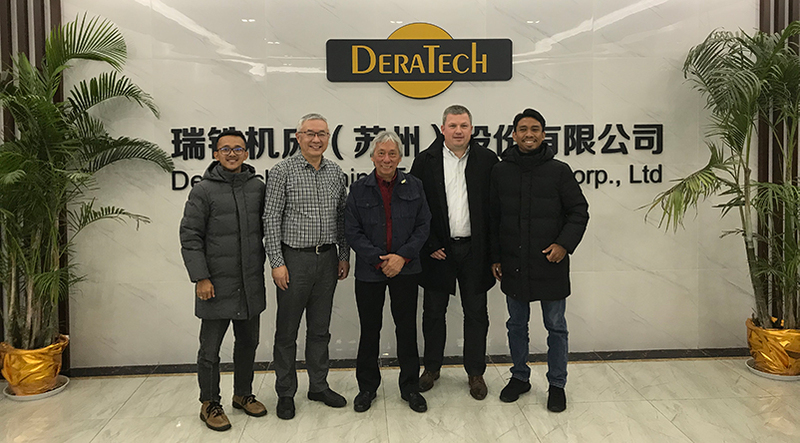 DERATECH GROUP vision is to bring high-quality machines on the market at an acceptable price, without sacrificing the quality of the parts and components. The success of DERATECH products lies in an excellent price-quality ratio. 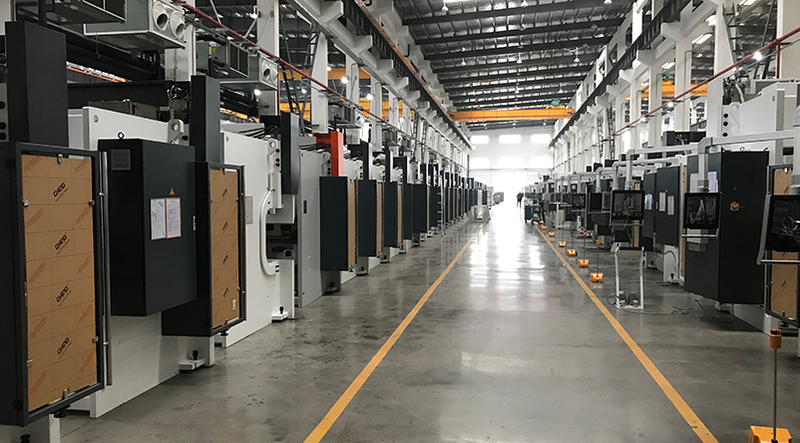 With our production facility of 15000m² expanding now to 25000m², Deratech Group is become a key player in the market… with a production of more than 70 machines per month. DERATECH Group offer a complete range of products and solutions. Choose from our wide range of machines, from entry level to high-end press brakes: Technica, Ultima, Ultima Hybrid and Minibend. 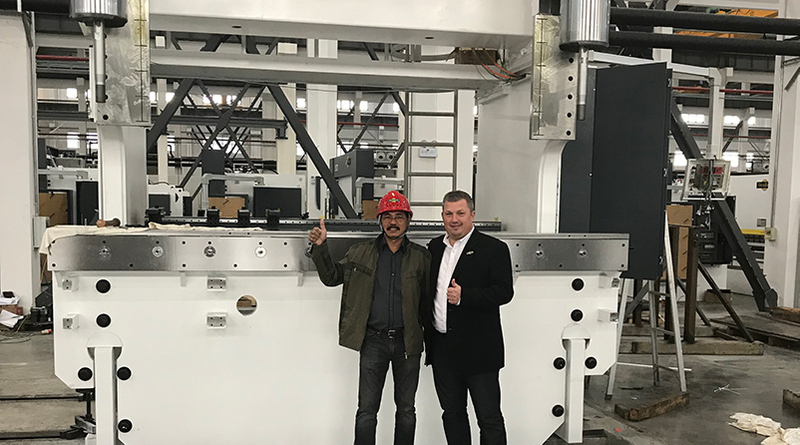 Pressing force available from 30ton up to 1250ton! 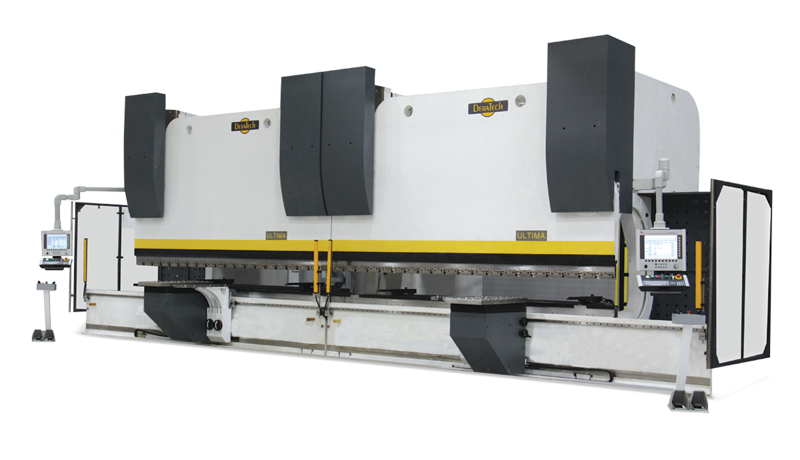 The Practica and Varia shears are high-end machines with a large range of features and extra options. 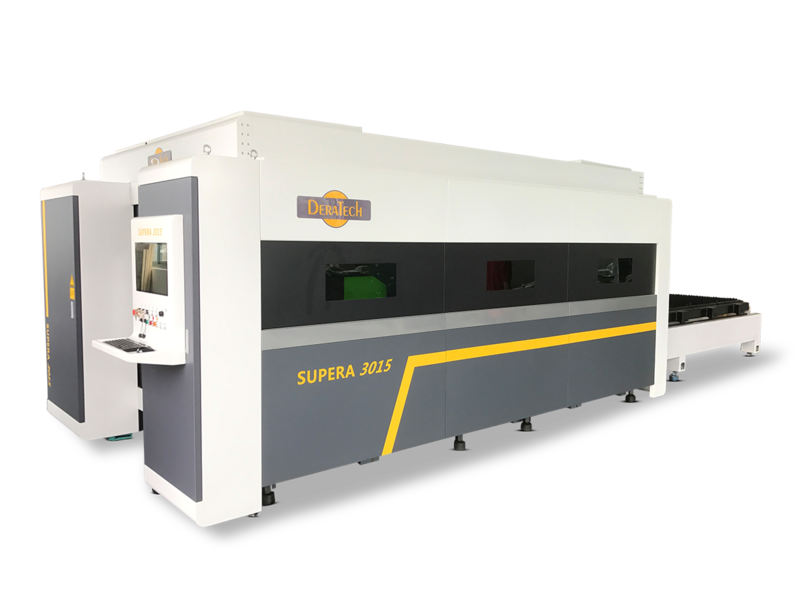 Dinamica Punch-Lazer combi, a new generation of servo-electric punching technology with integrated lazer cutting system.